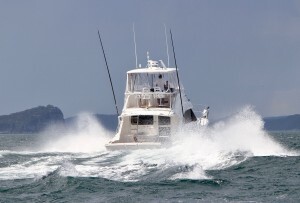 90 listing matched your search. 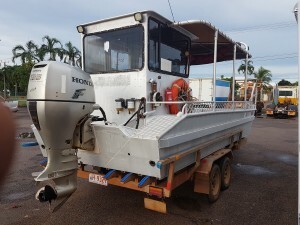 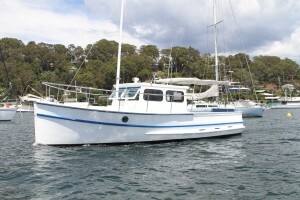 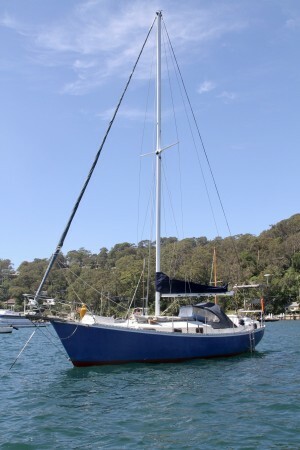 REINKE 13M SPECIAL 2001. 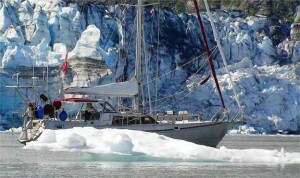 PURPOSE-BUILT EXPEDITION VESSEL. 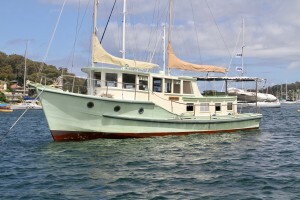 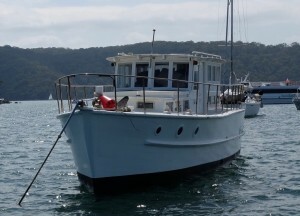 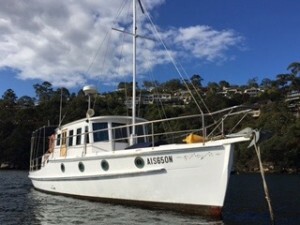 1950's converted trawler. 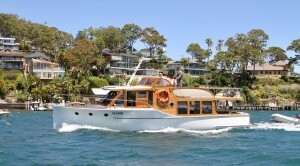 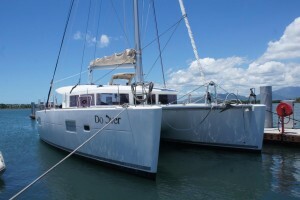 Perfect live-aboard.